Park your vehicle in the parking lot by the Club House or the parking lot by the dock. Do not drive to your blind location to unload blinds and decoys. They must be carried in from the designated parking areas. Buffalo Rock Golf and Gun has decided to concentrate our efforts on creating the BR Event Center! We will focus on providing specialized events to our immediate community and surrounding areas.The BR Event Center is open to any and all events, including (but not limited to) weddings, proms/dances, and corporate meetings, just to name a few. Make sure to contact us quickly as our Christmas party bookings are going fast! The restaurant services will cease daily operations on 11/6/2016. 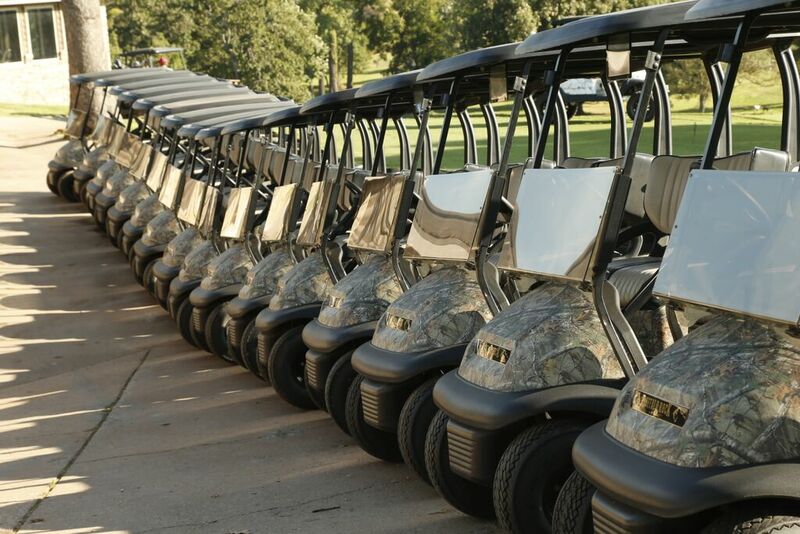 Buffalo Rock Golf & Gun offers everything from rental clubs to apparel. Stop by our Golf Shop before or after your round and browse through name brands. Our friendly staff will assist you with all of your pre and post round needs A selection merchandise are sold in the golf shop. Contact the Pro Shop Manager for assistance. Buffalo Rock Golf & Gun is also equipped with a driving range and practice green to tune up your game before your match. Make time to perfect your swing and improve your golf game today. Just contact our pro shop to speak with our professional staff if you need assistance.